I was recently sent over this beautiful watch by the lovely people at House Of Watches; for anyone who doesn't know they are a online trader of a wide range of watches from high end luxury watches. I must say I love the layout of the website its just one of them you could sit and scroll for hours because its just so easy to navigate through. The watch I received was the Sekonda Edition White Strap Watch, Sekonda is a brand that I love I think there watches are gorgeous and so reasonably priced. 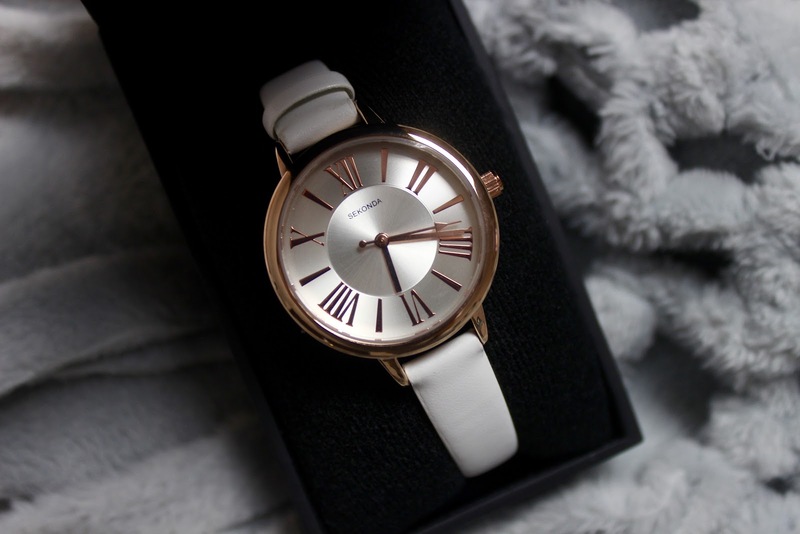 I love the white leather strap, which is so soft, the white strap is very versatile and so will go with most outfits. I also love the fact that the metal is rose gold because I mean what blogger doesn't love a bit of rose gold, I think it may be in our blood (hahaha). Priced at £29.99 I think this is a bargain and would make the perfect gift for any loved one, Id definitely be over the moon to receive this as a gift! 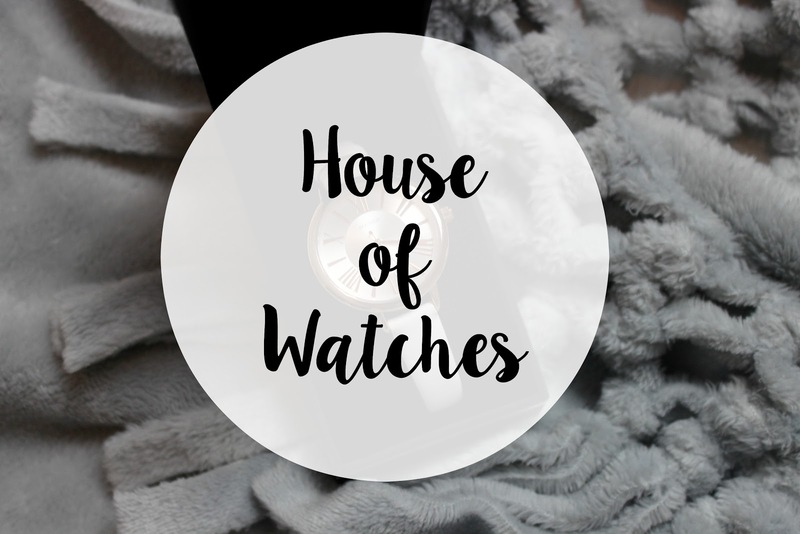 Also if you order from House Of Watches then you get free delivery and they offer a full refund if you are not happy with your item. You can find House Of Watches here. 15 comments on "House Of Watches: Sekonda "
Im in love with it! so true, its just a great price! Oh wow that is such a bargain for such a pretty watch! wow this watch is stunning. I love it, can easily be warn with so many outfits! This watch is stunning! I love the colour of it. 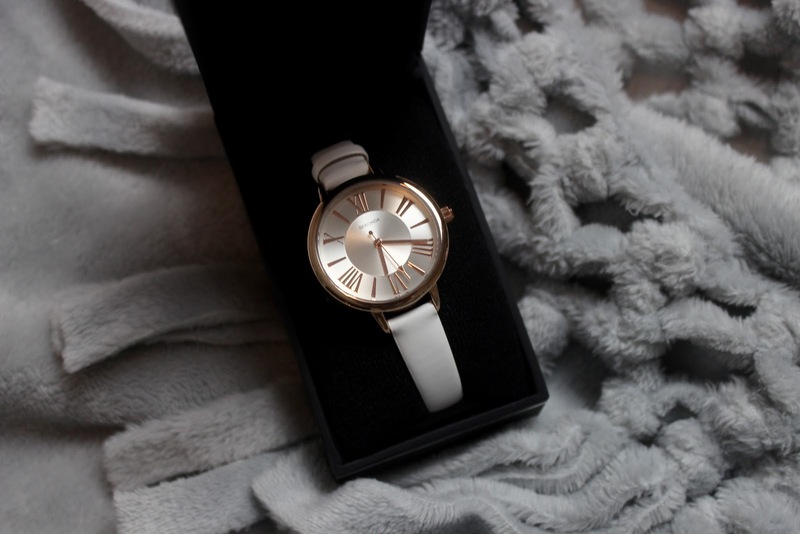 This is such a lovely watch, I love how it's a neutral colour too so it would go with anything you wear! 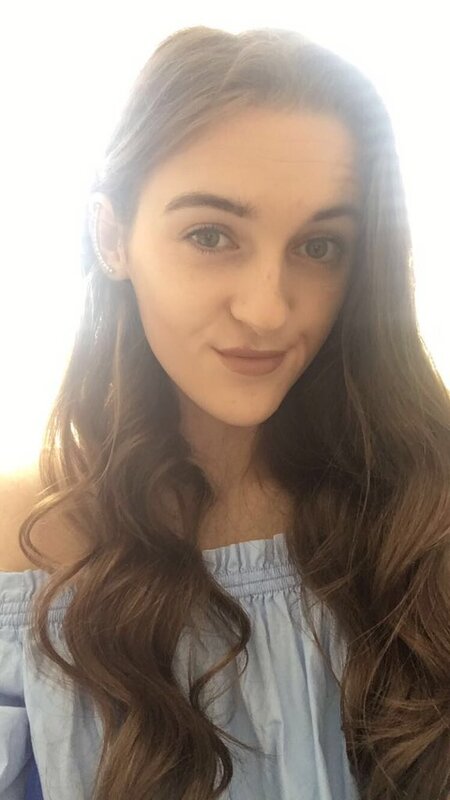 Favourite Things To Watch This Summer! Fathers Day Gift Guide with Snapfish!